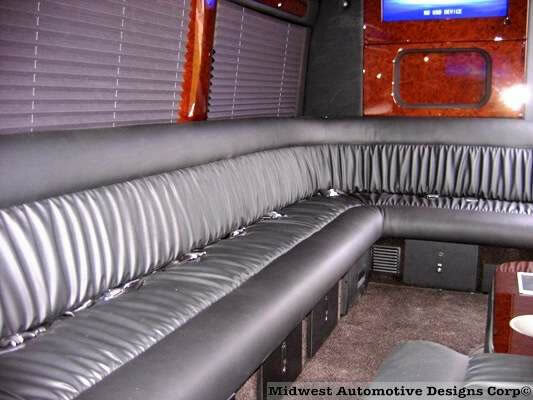 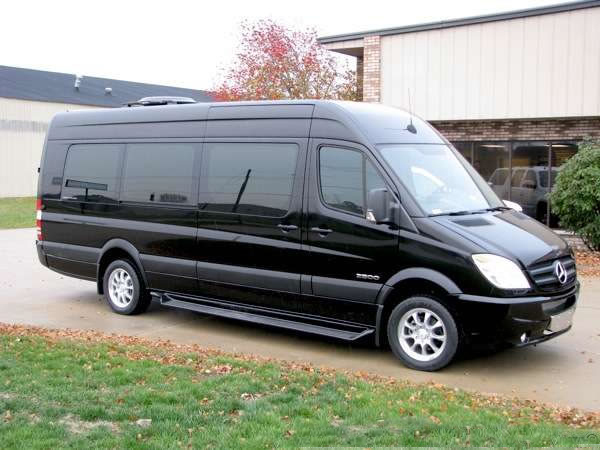 Dallas Limos Executive Sprinter Shuttle Van is a great way travel when you need to transport up to 14 passengers around town. 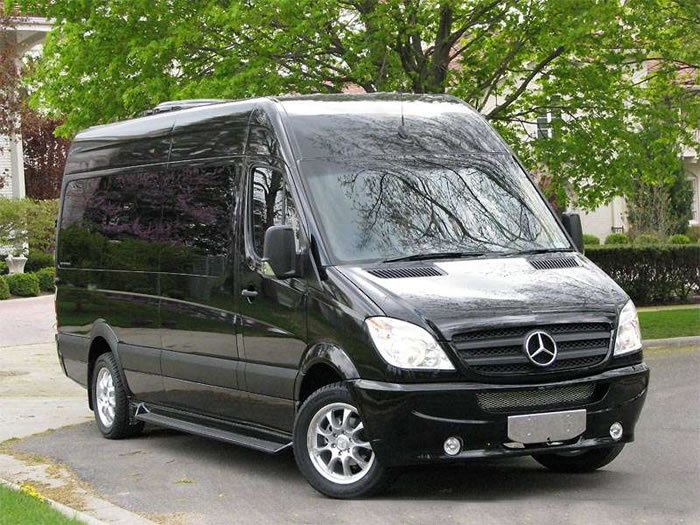 Offering a spacious layout, a large 32” overhead interior LED monitor, fiber optic lighting throughout the vehicle, the Executive Sprinter Shuttle Van is ready to help make your next event a time you will never forget. 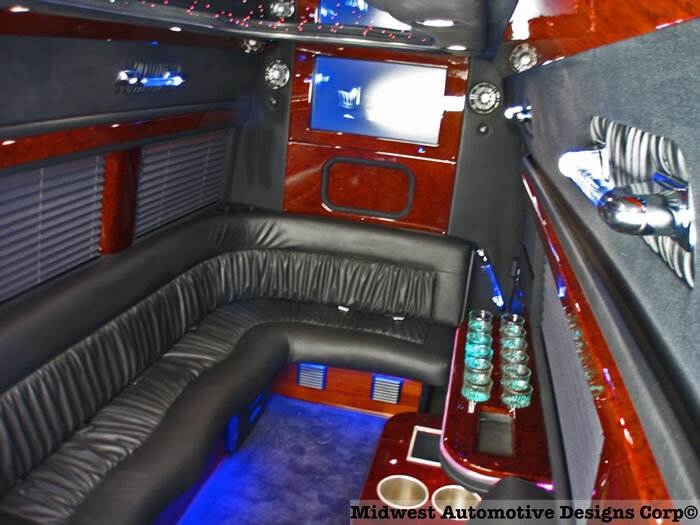 Contact us today to reserve your time slot with this vehicle.